 Powerful marketing growth services where you decide the price..
YOU PAY ANYTHING FROM £85! Get access to a dedicated senior-level Sales and Marketing growth expert. Whether you are looking to generate more leads, launching a new product/service or would just benefit from some fresh thinking and direction, we will be on hand as your secret weapon providing strategies and advice to get you and your business on track for lasting growth. YOU PAY ANYTHING FROM £95! We create highly-effective, results-led marketing plans that ensure your business goes from strength to strength. We use a mixture of the latest growth hacking strategies, solid and proven marketing methods and our freshly learnt knowledge of your business to carefully craft your very own bespoke Marketing Growth Plan, designed to transform you and your business. YOU PAY ANYTHING FROM £285! Our flagship program is designed to make a massive impact on the performance of your business within just 3 months. We cut through the noise and provide you with a comprehensive and easy to follow strategic growth plan that is unique to your business. We then work with you to help implement the strategy and guide you through each part of the process. The chances are that you are already using social media in your business but you are frustrated that you are not seeing enough of a return on the time and effort you are investing. In today’s world having a well designed and engaging website that connects with your customers is no longer a choice, it is a requirement when running a successful business. At MMS we are passionate about the websites that we build for our clients and the difference they can make to the growth of their businesses. Your website is your 24/7 marketing machine which should be busy bringing leads into your business all day every day…even while you sleep.